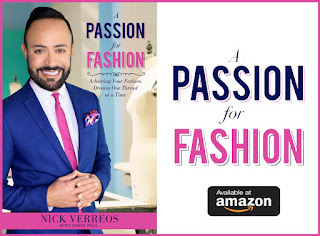 Posted by Nick Verreos Labels: Armani Prive, Giorgio Armani, Giorgio Armani Lady Gaga Born This Way Ball Tour Costumes, Lady Gaga, Lady Gaga 2010 MTV Video Music Awards, Lady Gaga Giorgio Armani, Who Wore What? It has been confirmed that Giorgio Armani and his team of Armani Prive COUTURE experts will be designing and creating Lady Gaga's costumes for her upcoming "Born This Way Ball" Tour--which kicks off is Seoul, South Korea April 26th. 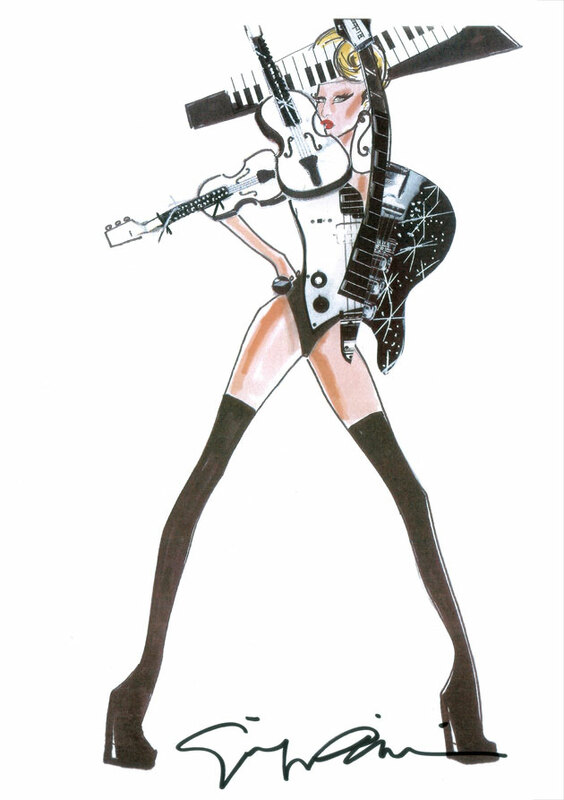 Here are four original fashion illustrations from the House of Armani--showing an "Inside Costume Peek" of what's to come--if you attend her concert. Which one of these four looks is YOUR favorite??? Triangle Queen: Giorgio Armani for Lady Gaga Costume for "Born This Way Ball" Tour, Latex pointed-shoulder tunic in skin-colored latex with luminous PVC and luminous triangle on chest and headpiece. 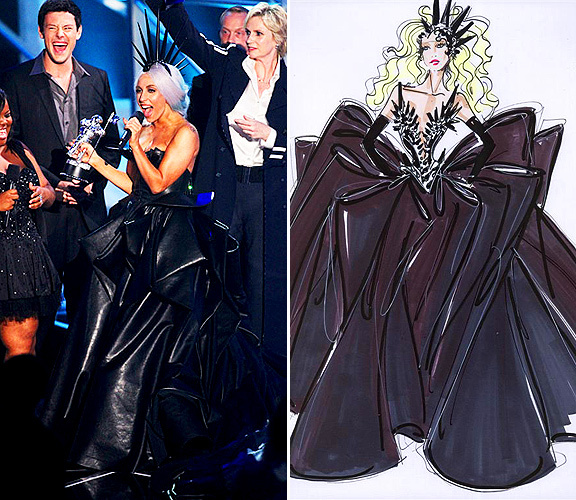 Of course, this isn't the first time Giorgio Armani has collaborated with Lady Gaga on costumes and/or red carpet ensembles. His team have created various looks for her as seen above at the 2010 Grammy Awards and 2010 MTV Video Music Awards, to name a few. Mr. Armani said: “Collaborating with Lady Gaga is always an exciting experience for me. 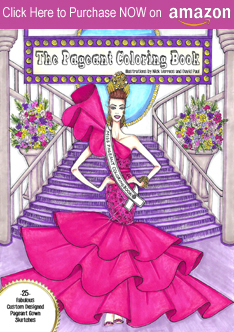 I admire the way she uses fashion as a scenic element and as a means to build a character. She is an artist of many talents and great intelligence. 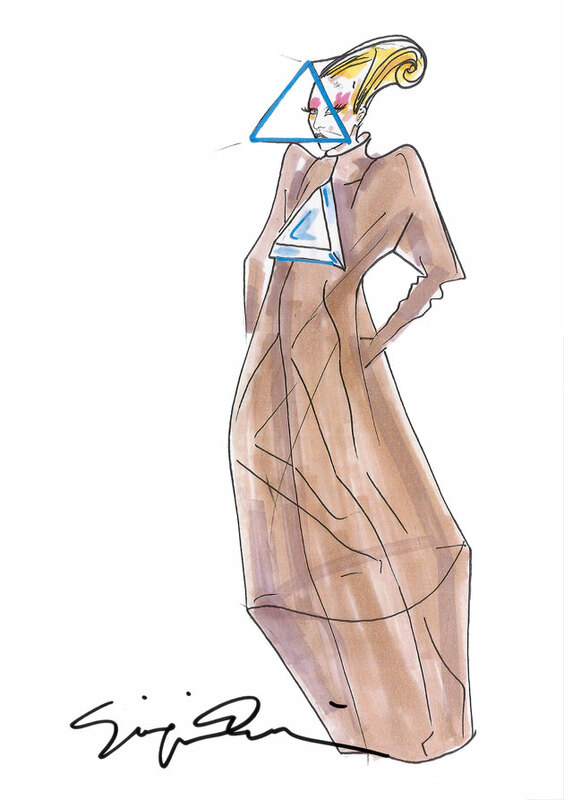 Creating stage costumes for her is a stimulating and creative exercise.” - Giorgio Armani. 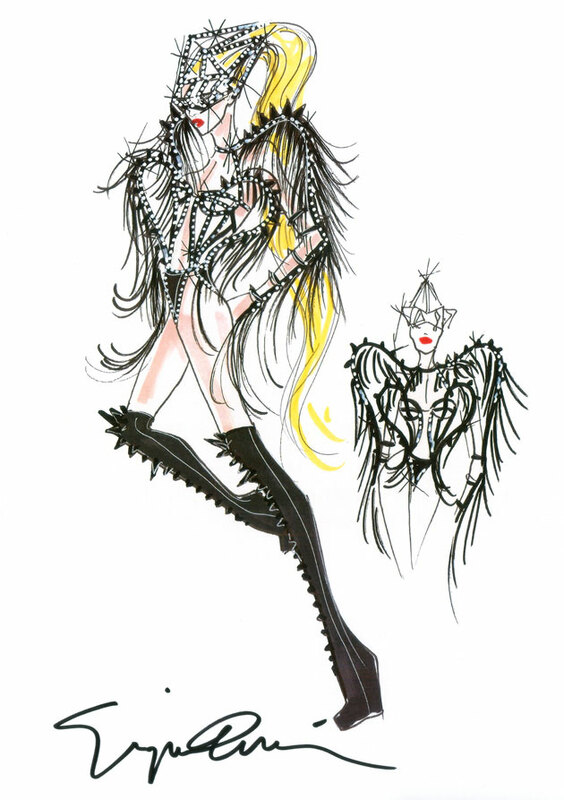 0 Response to "WHO WORE WHAT?.....Giorgio Armani Costumes for Lady Gaga "Born This Way Ball" Tour"